Spring can't be too far off. Open fields and woodlands, once covered with snow, now reveal rock, soil and dormant vegetation. Some of these lands, though seemingly devoid of life, harbor hibernating amphibians and are perhaps pathways to adjacent bodies of water, some permanent, some ephemeral. Soon these bodies of water will be exploding with the sound of frogs. Upon the arrival of the first rainy night of spring, Spring peepers and Wood frogs will awaken from their once frosty hibernation sites in upland areas, and make their way to water to stake a claim and call throughout the night to fulfill the instinctual urge to go forth and multiply. 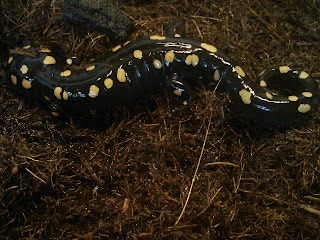 Salamander species, including the somewhat common Spotted salamander, as well as the less often seen Jefferson’s and Blue-spotted salamanders, will also emerge from winter’s waning icy grip and hit the road in pursuit of courtship and copulation. However, when an amphibian hits the road, sometimes the road hits back. When roads lie between upland areas and bodies of water, amphibians, driven by instinct, will cross even the most perilous ones often with tragic consequences. Route 17 just north of Jerusalem is often thick with frogs and salamanders heading east to the ponds below. The amphibian crossing on Shelburne Pond Road would make even Vincent Price cringe (for the younger crowd; Freddie Krueger? Hannibal Lecter?). At some crossings, up to 90% of amphibian populations are eliminated. Does it matter if amphibian populations disappear? 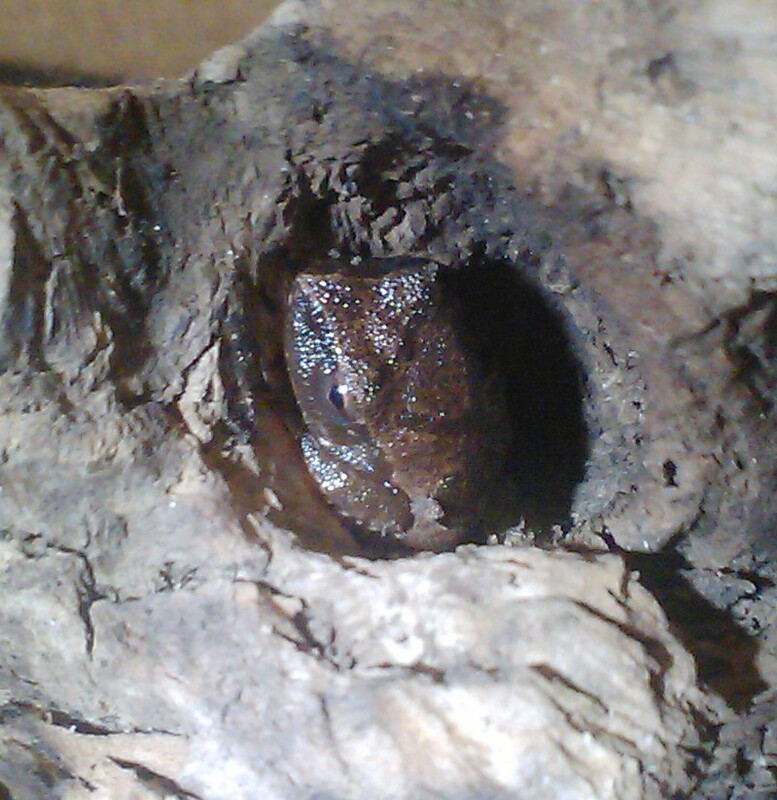 Amphibians consume insects. What might happen to our insect populations if we lost our amphibians? What might happen to the dispersal rates of diseases carried by insects, diseases such as equine encephalitis or west Nile virus if we didn’t have amphibians? 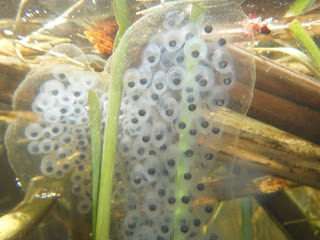 Looking at it from a slightly different point of view, amphibians are not only consumers; they are consumed! If 90% of our amphibians disappeared, how might that impact the food chain: how might consumer populations like bears, fox, raccoons, otters, muskie, or various bird species change? If you eliminate one color in a Rembrandt, you no longer have a Rembrandt. If you let one element of an ecosystem disappear, your ecosystem changes; you no longer have a Rembrandt. You can help Vermont’s amphibians by monitoring road crossings and reporting amphibian sightings. 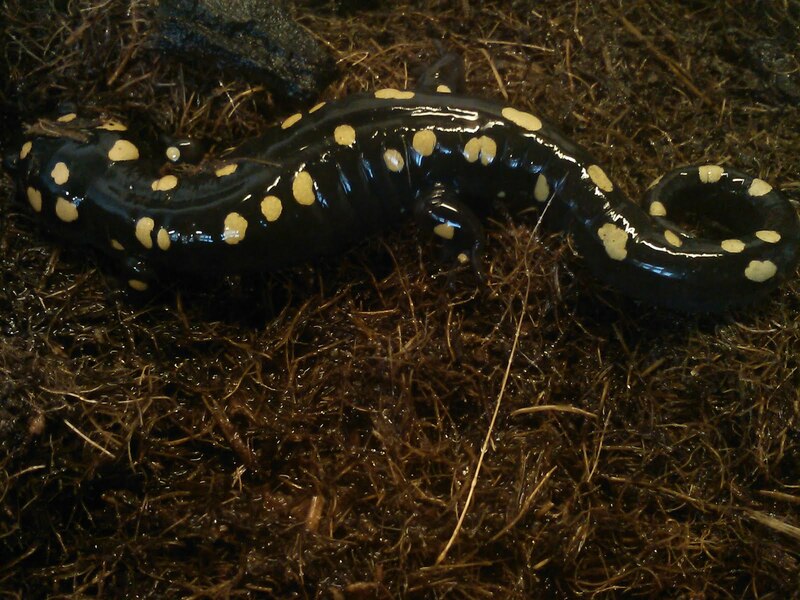 There are various amphibian monitor training programs throughout Vermont. You can also report amphibian (and reptile) sightings to Vermont-based biologists who maintain a state “Herp Atlas” by visiting their website here. If you’re not into monitoring or reporting, but you are interested in witnessing amphibian migrations, go to echovermont.org, under the Quick Links, click on Contact Us and email us to let us know. I’ll let you know when and where I’m going out to check out this incredible activity; bring a good flashlight, warm clothes, rain gear and get ready to have a nocturnal, amphibious, good time.